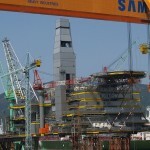 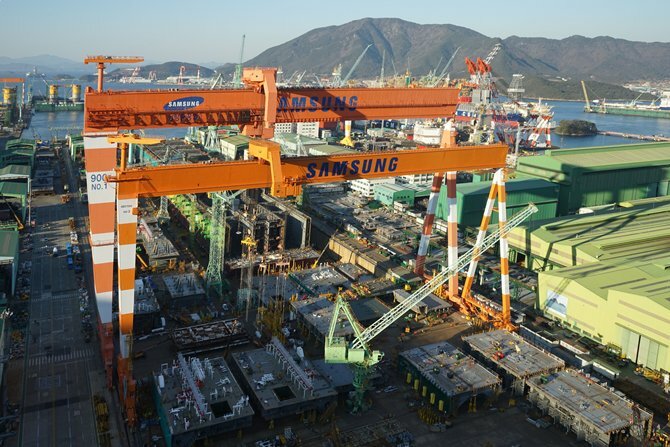 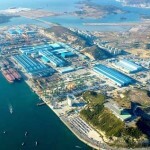 Samsung Heavy Industries has signed a deal for the construction of one more liquefied natural gas (LNG) carrier. 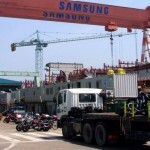 According to a stock exchange filing, the new order is worth KRW 215.4 billion (USD 190.6 million). 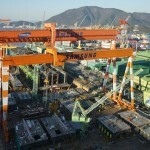 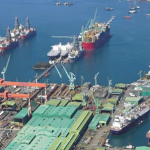 The contract comes from an undisclosed Asian shipowner and would see the shipbuilder construct and delivery the unit by the end of March 2022.